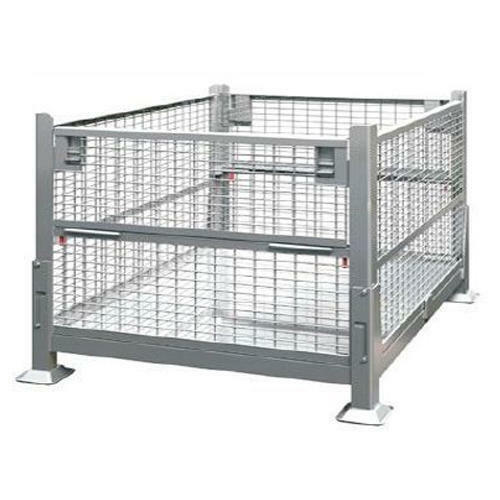 In line with clients' diverse requirements, we are engaged in offering an optimum quality range of Wire Mesh Stacking Bins. We are engaged in Manufacturing and Trading a wide range of Industrial Stackers, Scissor Lift, Die Loaders, Industrial Conveyors, etc. Our presented products are extremely admired for their longer life, sturdiness and durability.